This weekend was Monaco Grand Prix and I was lucky enough to be able to watch from the balcony at work. It has been a busy couple of weeks over here. On Wednesday I went to the Milan Furniture Show and returned to Monaco on the Friday night. Then I was off to Top Marques in Monaco on Sunday. Milan furniture show was great and so was Milan. I could have really done with a week there as there was so much to see. Top Marques is 'the most exclusive supercar show in the world' and it did not fail to deliver. Below are some pictures from Top Marques. 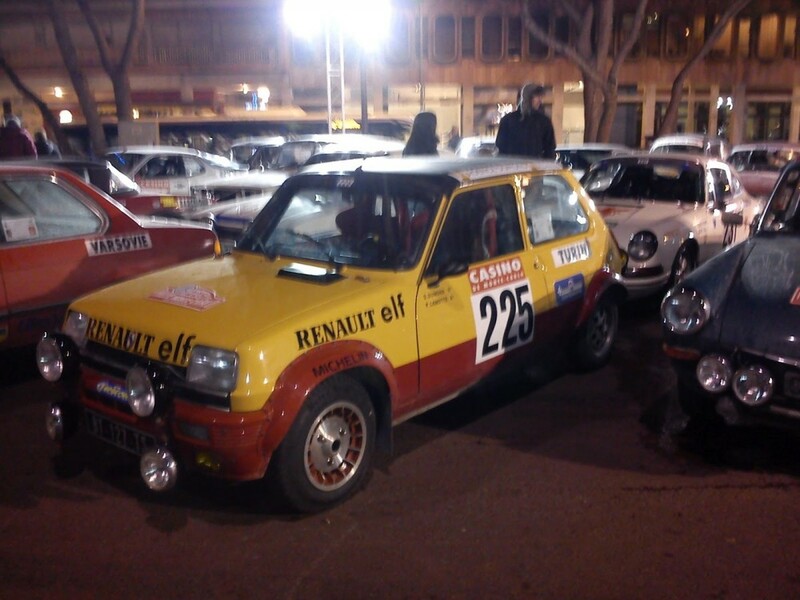 On the way to the port I stumbled across the Monaco Rally Vintage Car show. Here are a few pictures + the VW spotted in Menton!